The Intellismart® Private Access is a Microsoft based, secure private internet rich-media delivery platform, that is guaranteed not to be intercepted by competitors. Your information and your customers information, is in a 100% secure non-public platform designed specifically for private mobile communication. Create custom branded elegant interactive rich-media private access experiences with videos, graphics, web pages, images, augmented reality, 3D holograms, call-to-actions, education, and more. Deliver one-on-one private on-demand educational and informative mobile communications with a simple SMS text coding platform. This will allow you, as a marketer, to effectively communicate a personalized, rich-content platform while ensuring user privacy in a secure platform with a 100% opt-in, non-intrusive rich content, and without ads from competitive brands. As marketers, you will have real-time measurements, engagement details and valuable insights about your customer and your promotions while protecting the privacy of your customer. 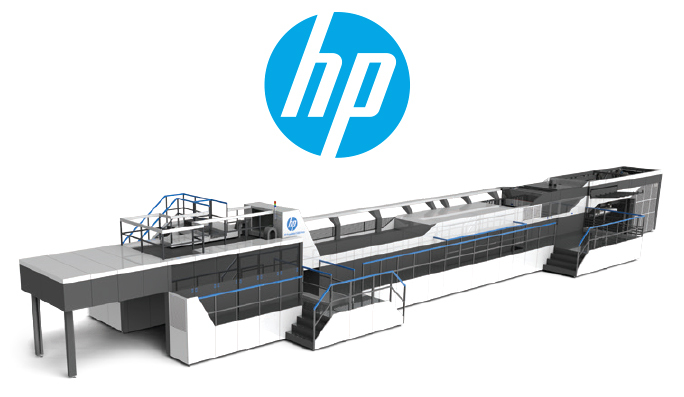 Digital printing with offset quality expnds to corrugated packaging and is now possible with the new HPC500.